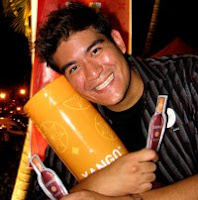 chronicles of a frenchie: Xango - The Whole Mangosteen Fruit Juice Drink! 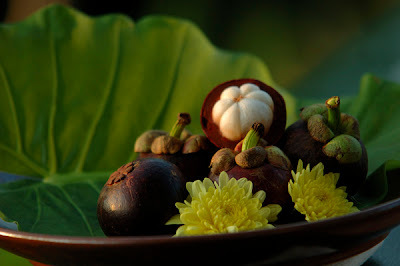 For once in our lifetime we must have at least eaten a mangosteen before! Well that should be the case when you are living here in Asia! If you haven't... please go to the nearest supermarket now and grab a mangosteen or get yourself a Xango! Xango is the new trend setter now in food supplement drink that is made from the whole fruit (right from its shell right to its flesh. Xango provides you with more than just the daily nutritional requirements that you need for your day! Made from the whole fruit and the bottling process of this great drink goes thru more than 250 security checks to ensure that each bottle of Xango contains the same amount of nutrients! You must be asking what's soooo good about this drink? Isn't just a drink...something like those that you can find off the shelves at supermarket? A fruit juice? Well it's more than just a fruit juice as Xango is made without any other ingredients apart from "Mangosteens" which contains Xanthones which is a powerful anti-oxidants that helps you and your body in various different ways. Xango Juice together with its good nutrients and Xanthones - not only gives you the extra energy that you need but also helps your facial problems (if there's any, to help combat the fatique and etc...). In actual fact, mangosteens contains Xanthones which contains nutrients that's good for your body. Joe Morton who's the founder of Xango first found out about the goodness of mangosteens and its Xanthones and further made it into a food supplement drink together with other associates in November 2002. You must be asking what's so good about Xango right! Well apart from the anti-oxidants that helps you but it also has nutrients that helps to fight body-aches, helps to heeal bruises and wounds faster than usual. 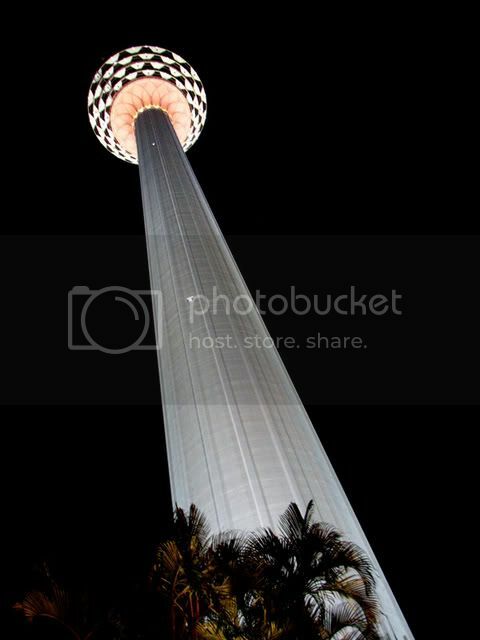 Some of you know me very well and some know me less, but one thing about me is that i am almost everywhere (here..there... morning KL...afternoon PJ....evening...KL...late nights Damansara...) well that's me! I travel up and down, driving is tiring, working out at the gym is a must but i'm still out there to hang out and chill with my friends without being tired of it ever! Well Xango has been helping me out with my daily routines, giving me that extra uhmpphh!!! Xango Juice - it's more than just a food supplement! Since when did you become the spokesperson for Xango?